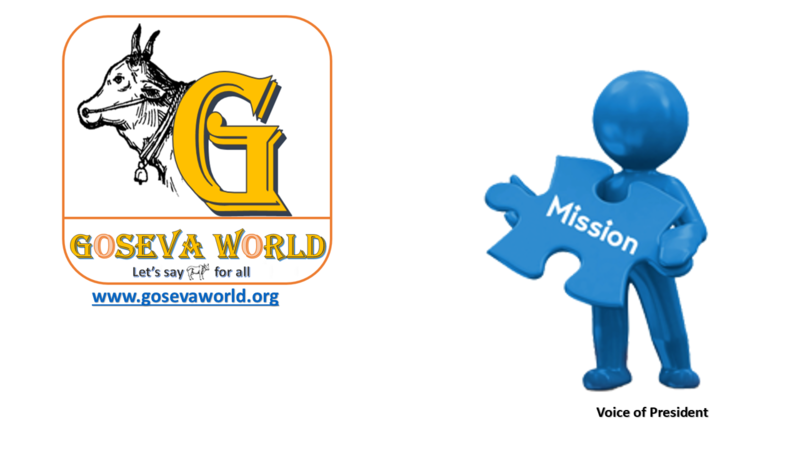 Act as the independent advisory board in the country to provide guidance and governance for all the organizations working for the protection of the cows. Analyse the causes of the existing problems and develop solutions to prevent the suffering of the cows and bring relief. Spread awareness about the importance of Cow and Ox in our daily life and restore the divine significance Cows. Help implement the prevailing laws regarding cruelty and abuse of cows, e.g. illegal transport and slaughter of cattle. 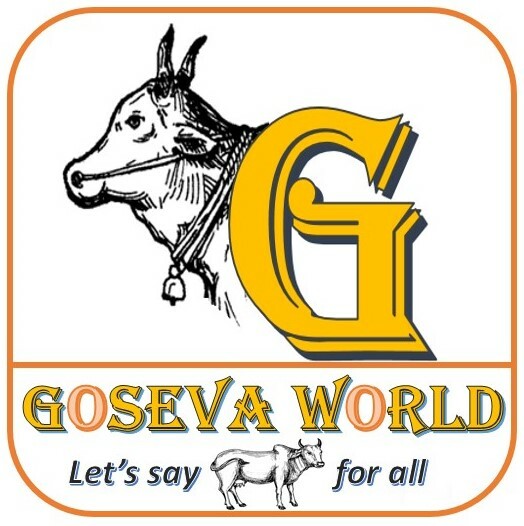 Establish the Goshalas, Cow parks across all the villages and towns in the country. Establish full fledged ‘Gau-Lakshmi Gramam’ in every village. Rescue and rehabilitate cows and bulls. Provide free medical care, shelter and lifetime care for those cows that cannot be rehabilitated. Promote bull and nature friendly practices in organic farming. Encourage the use of Gau products and provide guidance and governance to organizations interested in this industry. Collaborate with government and other organiz.